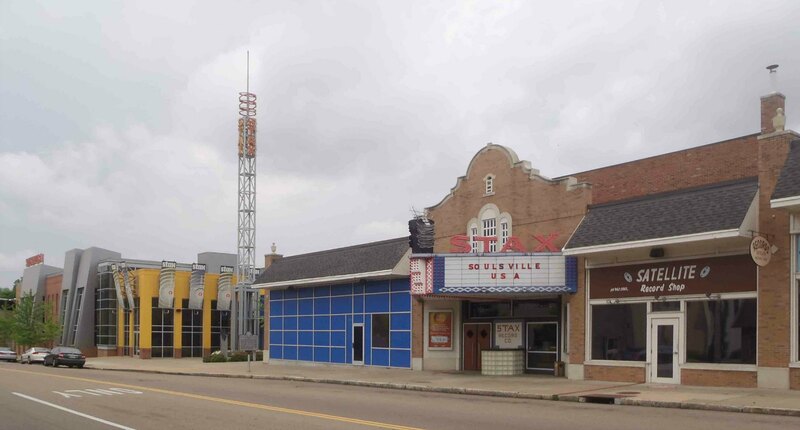 The present Stax Museum on this site is a recreation of the original Stax Records building, which was demolished in the 1980’s. 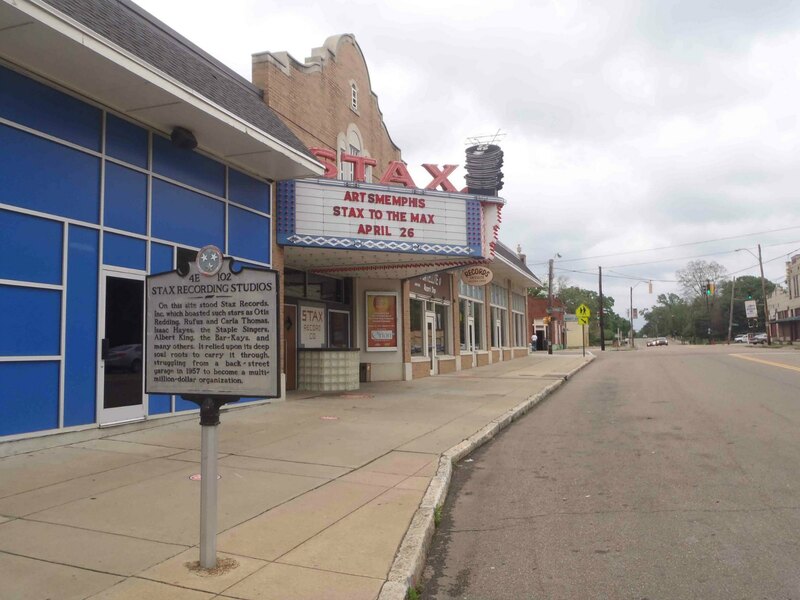 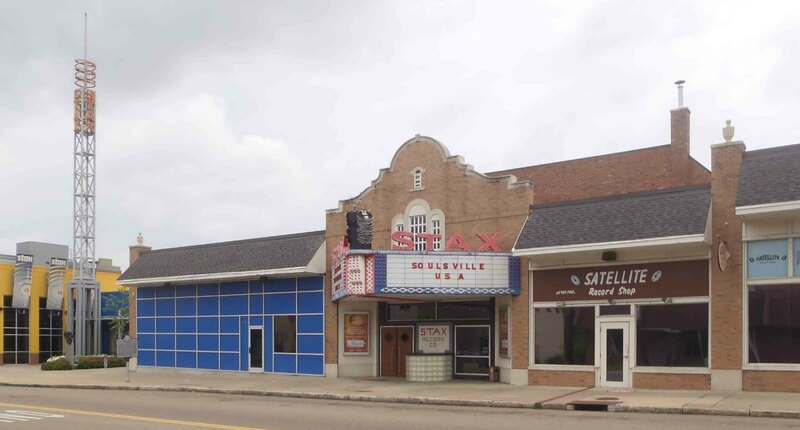 The Stax Museum is worth visiting; it has some very interesting exhibits on Stax Records history. 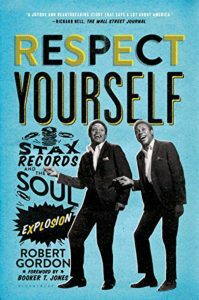 For an excellent history of Stax Records, we recommend Respect Yourself: Stax Records and the Soul Explosion by Robert Gordon. 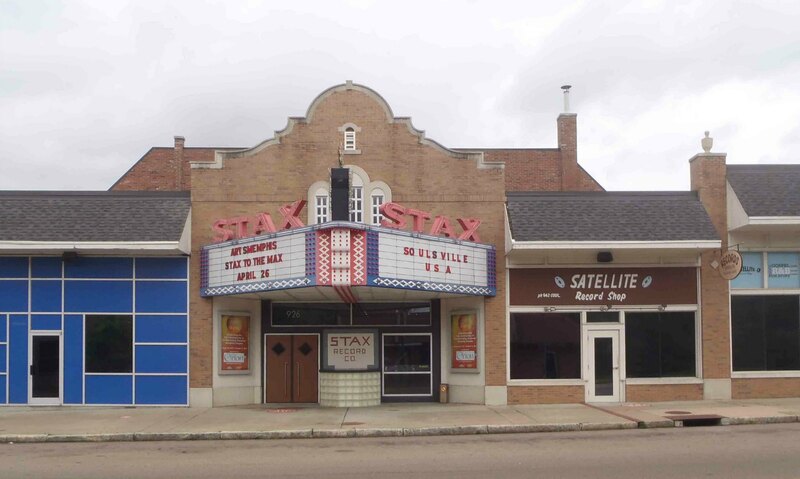 Here’s another YouTube video of an interview with Morgan Neville, who directed the Stax Records documentary.